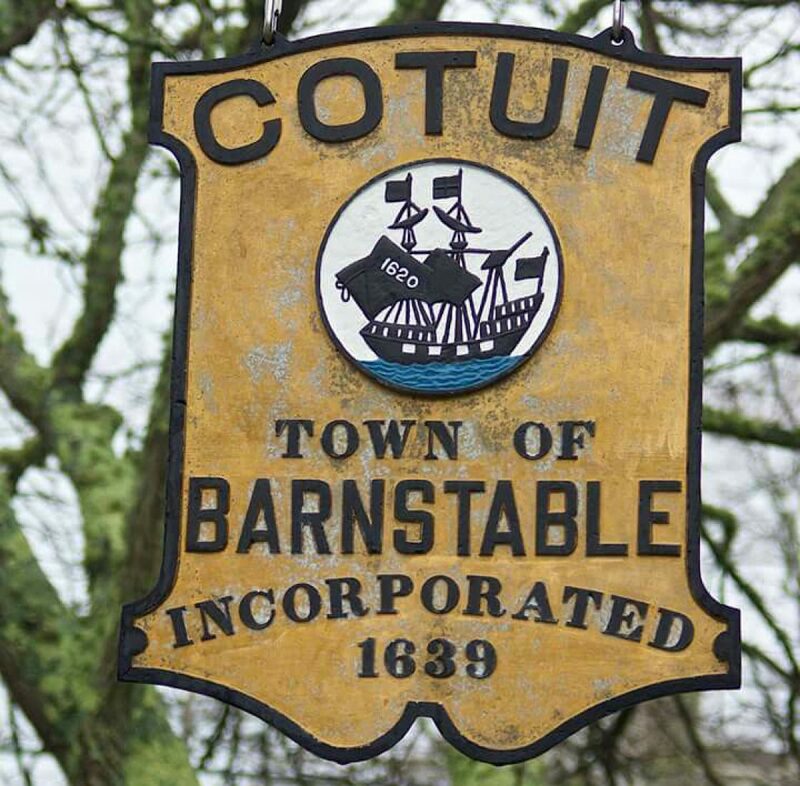 Compare the $85,000 that Cotuit was hoping to receive from Borrego to install a larger solar array to the monies that Falmouth will be receiving from their project. Perhaps this is why Borrego wouldn’t answer the question “what’s in it for you”? FALMOUTH – The 4.8-megawatt solar array on the town’s closed landfill off Thomas B. Landers Road has been ready to operate for about four months, but to date not a kilowatt has been produced nor a penny made for the town. The problem is that Eversource Energy, which was expected to have the solar panels connected to an electrical substation by Jan. 1 so electricity could flow to the grid, hasn’t completed its work. Since that deadline passed, Falmouth officials have become increasingly frustrated with the utility, which says it will have the work done by next week. “When they were working on their connection from Falmouth to Martha’s Vineyard, Eversource had 20 trucks with 50 workers on Mill Road around the clock,” said James Fox, a member of the Falmouth Economic Development and Industrial Corporation, the agency handling the solar project for the town. The vast solar array is owned and operated by Citizens Energy Corp., a nonprofit organization founded by Joseph Kennedy II. The Economic Development and Industrial Corporation arranged a lease of the landfill to Citizens Energy for about $60,000 per year. Citizens Energy also pays the town another $60,000 or so in annual taxes. On top of those amounts, profits from the generated electricity is expected to net the town $500,000 annually, once power is flowing to the grid. Local officials say the town is losing more than $40,000 for each month the array remains unconnected. Last Monday, selectmen discussed denying three requests by Eversource to install electrical service at a handful of locations, holding the company up until Eversource made good on its commitment to connect the solar array. Ultimately the board approved Eversource’s requests, deciding a denial would only hurt residents waiting for their electric lines. The situation was still “unbelievably frustrating,” Selectman Megan English Braga said. Falmouth’s public works Deputy Director Peter McConarty assured the board that night that Eversource promised the solar connection would be completed by March 31. He later received a letter formally confirming that commitment. But the date has since passed. “I talked to Citizens Energy and the contractor, and there is no evidence there was any work done there at all this week,” Fox said Friday. This week, an Eversource spokeswoman provided new deadlines to the Times. That would make the new completion date April 6. Brian O’Connor, spokesman for Citizens Energy, just wants to see the panels hooked up. “We look forward to the interconnection being completed and electricity finally flowing for the town, the ratepayers and the environment,” O’Connor said.